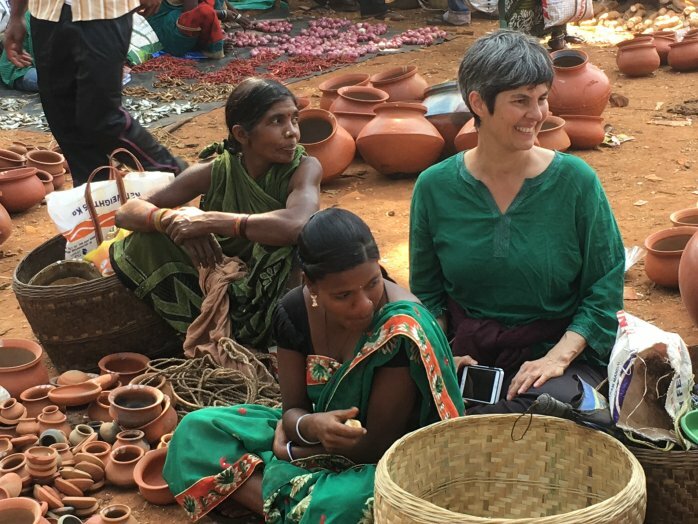 One activity that strikes most new visitors coming to India, first in the cities, and then with greater frequency in the villages and tribal areas, is how impressively people carry things on their heads. 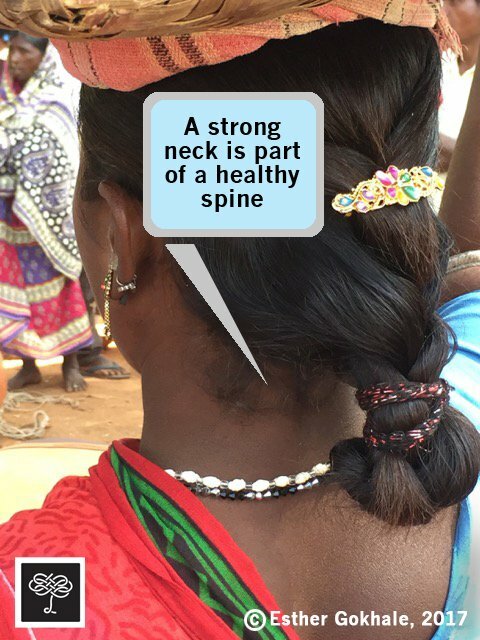 The balance and elegance is arresting; the strength and health this practice imparts to the neck is a good reason to adopt it into a modern lifestyle. Why carry on the head? In the torso, there are many muscles, including the three deeper abdominal muscle layers, that can contribute to elongating the torso and protecting the spinal nerves and discs. In the neck, which is also prone to wear and tear and injury, there are many fewer muscles that can do the equivalent job of elongating the neck to protect the cervical (neck) discs and nerves. Carrying weight on the head activates and strengthens one of the most important of these muscles, longus colli. Modern lifestyles often have us facing computer screens for many hours a day, which can result in the head projecting forward. Carrying weight on the head and strengthening the longus colli muscle counteracts the tendency for the head to protrude forward. 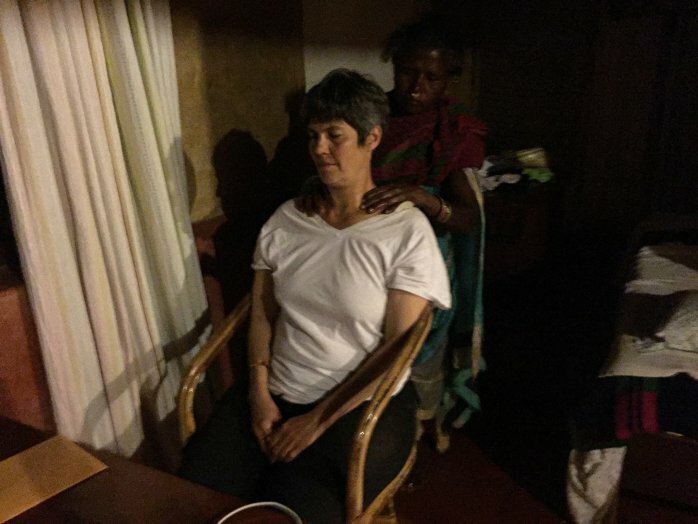 This spares the neck and shoulder muscles a lot of unnecessary and painful tension. 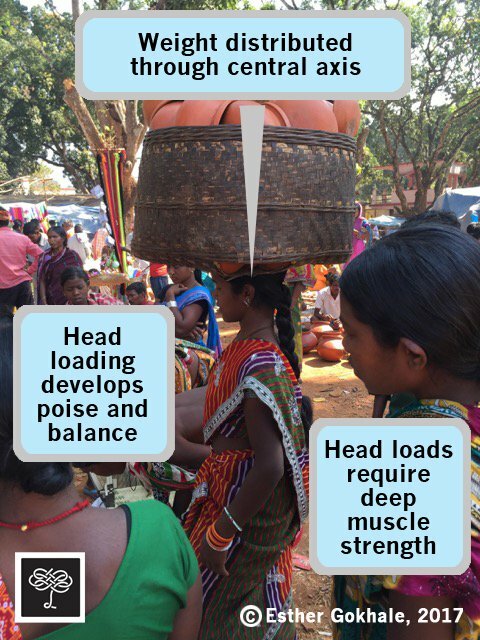 To balance a load on the head requires numerous mini-excursions of the head from side to side and from front to back. All of these movements serve to strengthen and stretch important groups of muscles in the neck. The result is more strength, flexibility, and relaxation in the neck. Balancing a load on the head involves shearing motions to the sides, front, and back - these motions strengthen and stretch neck muscles. 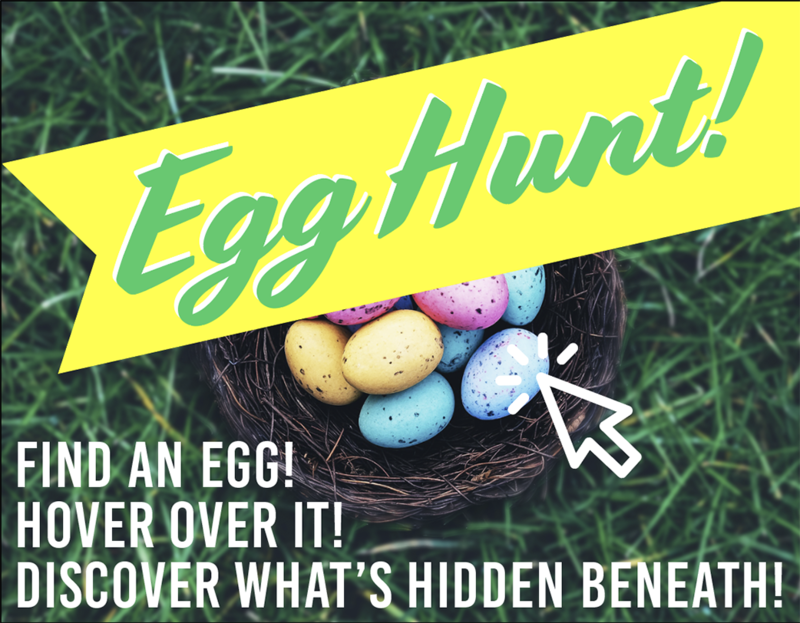 Your hunter gatherer ancestors did it for millennia - we may have some dependencies that have evolved around this action. Extrapolating from modern hunter gatherer societies, it is reasonable to conjecture that we have been carrying things on our heads for millions of years. 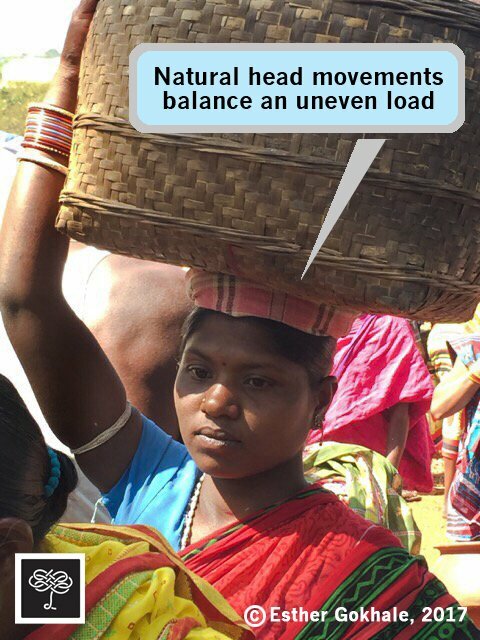 It was logical for our hunter gatherer ancestors to carry weights on their heads. 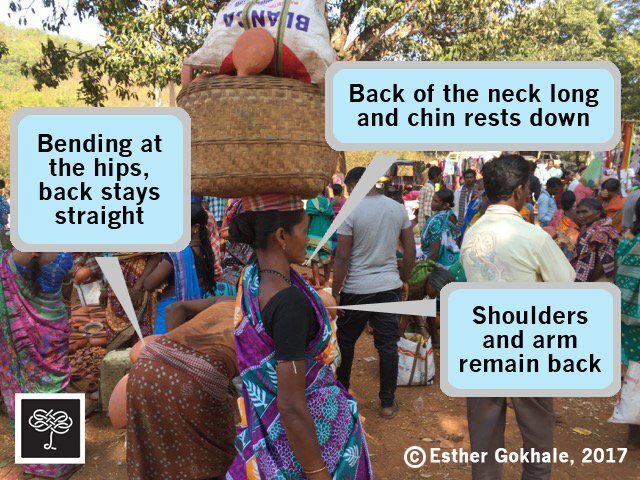 In the absence of vehicles, or carrying implements (if you go far back in time), the head presents a particularly efficient way to carry weight. It’s right on the weight bearing axis of the body - so carrying on the head causes no torque in the spine. Carrying weight on the head is a particularly efficient way to carry weight that causes no torque in the spine. When an action has been part of our evolutionary history for long stretches of time, there’s usually a web-like interdependence between that action and other functions. For example, it may be that carrying weight on the head from time to time is necessary training to easily carry the weight of our own heads all day long. In my experience, there’s nothing quite like carrying weight on the head to help you find your central axis and a feeling of being “centered.” People who regularly carry weight on their heads tend to have wonderful poise and presence. How to carry weight on your head? Begin with a small weight and work your way up. Carry your head weight for brief periods (maybe 30 seconds at first) until you are strong enough to carry the weight for longer. If you have the opportunity, get some bodywork to help you through any transition soreness. Our Gokhale Method head cushion is crafted to not slip off your head too easily while still challenging your neck muscles to do the desired balancing maneuvers. Having a cushion handy at strategic locations is a good way to ensure you develop a habit of using it. I like to use a head cushion when I'm at a keyboard or cooking. If you are able to take it out walking without causing negative repercussions for yourself, this is the best way to learn carrying on your head. Not only will you improve your neck strength and architecture, but the weight will probably help you find a healthier gait. To support your head carrying efforts, we have created a 3X head cushion bundle at a discounted rate - one for home, one for work, and one as a gift to a special person in your life to join in your primal posture revival. Please share if you've had problems with your neck, if you've tried carrying a weight on your head yet, and what your experiences have been. Next Post: You Want Data? We've Got Data. I would love it if you could do a similar posting on how to correctly use a tumpline. A tumpline was used to carry weight in North America instead of baskets on the head. 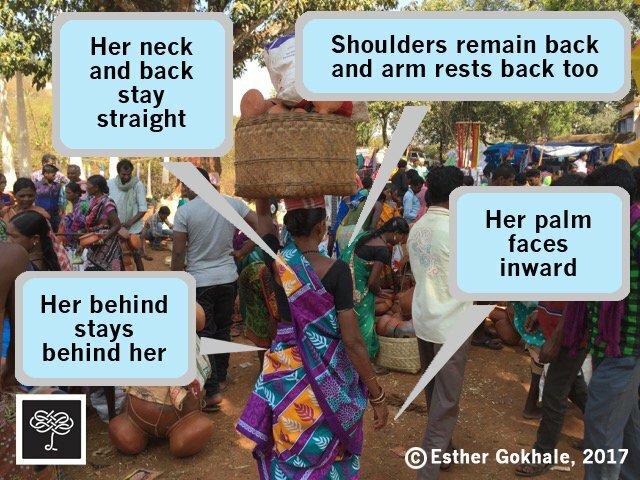 I think carrying weight behind the back, but from the head meant the load was less likely to catch on branches in the forest areas travelled. Many people in Canada, who talk about voyageur life in the past, when they carried 180 pounds or so, would appreciate the guidance. Love your postings. The place I observed tumplines used was in Ecuador. Otavalo has the largest market in South America and local people (who are not very large) would come in carrying enormous piles of blankets and tapestries to sell. It was very impressive, but I will need to gather more insights and expertise to write about that! How many pounds do you estimate they carry? I've tried a small weight on a pillow which I have to keep hold of for balance. I soon get a sore shoulder and have to switch arms regularly - be interesting to see if I get used to it. They carry (I'm guessing) 30 lbs routinely and sometimes heavier weights than that - never as much as their body weight, is my estimation. I tried taking over a typical small'ish load in transporting earth from one place to another and felt quite some challenge in my neck. I recommend not carrying so much as to have sore shoulders / neck - build it up slowly. The sore shoulder is from holding my arm above my head, not from the weight. It's either a lack of blood or a muscle that I don't use very often - give it a go. 1. Try to raise the arm using your deltoid muscle and not your trapezius muscle (trap). 2. 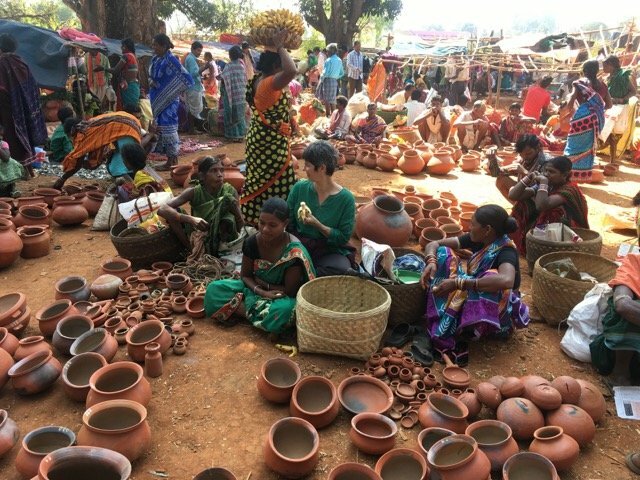 Go for a similar angle between your arms that you would see on a Greek urn or indigenous person - more like 120 degrees, not 180 degrees (see pictures in post).